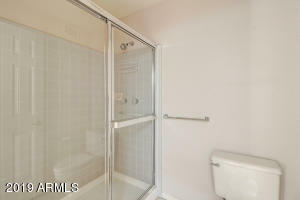 Beautiful 2 Bedroom Suite Home. 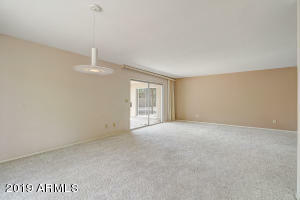 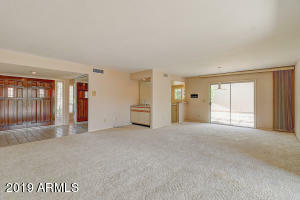 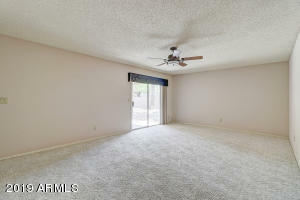 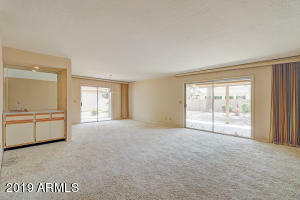 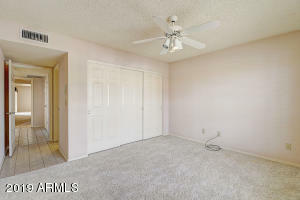 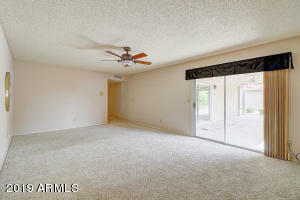 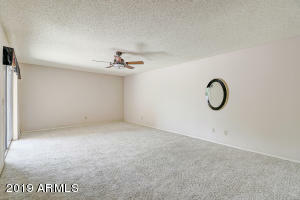 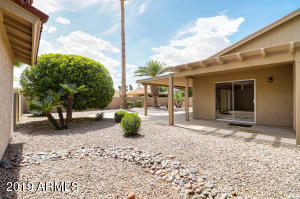 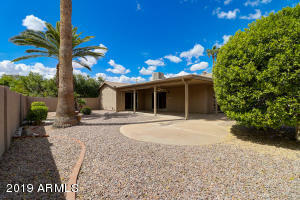 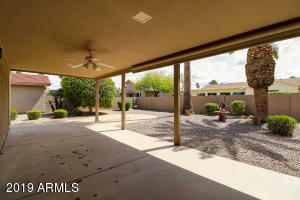 Double Door Entry, Large Open Great Room, Carpet, Wet Bar, Popcorn Ceiling removed. 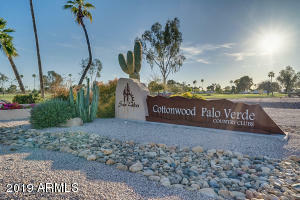 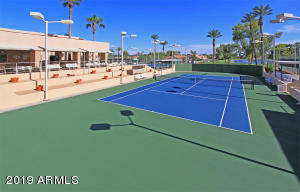 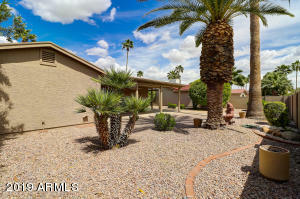 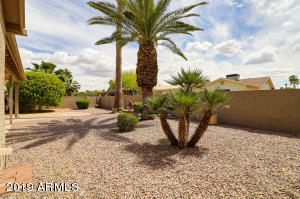 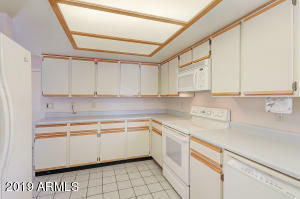 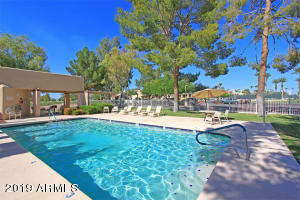 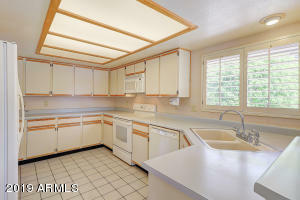 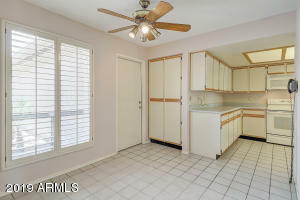 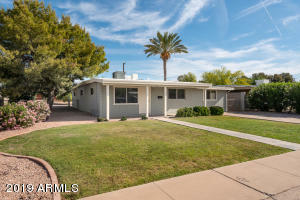 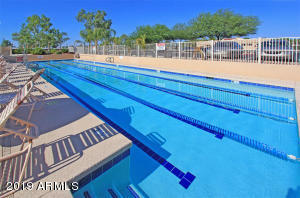 Large Kitchen w/ all Appliances, Flat top Stove/Oven, Built in Micro Wave, Tile Flooring. 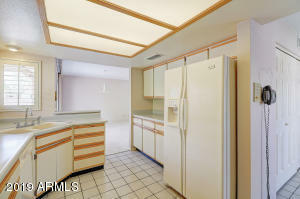 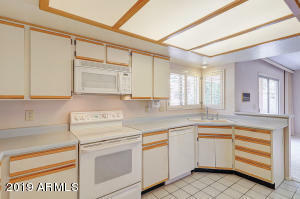 Separate Breakfast Room off Kitchen, Tile Floors. 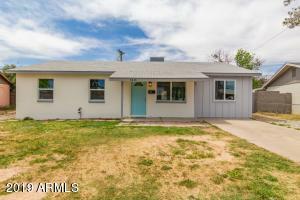 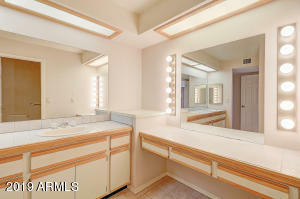 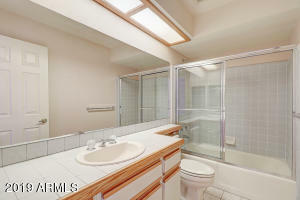 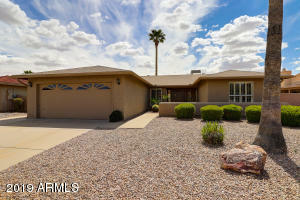 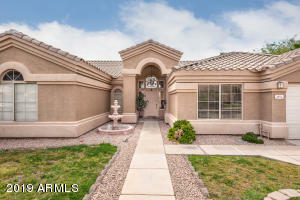 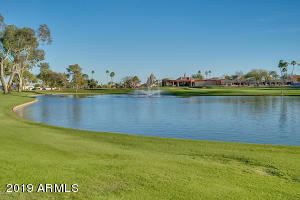 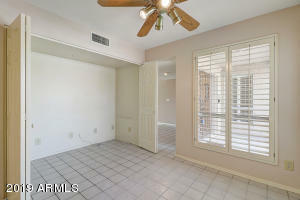 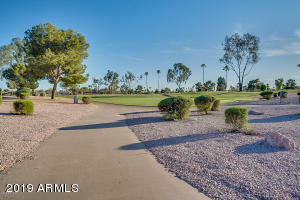 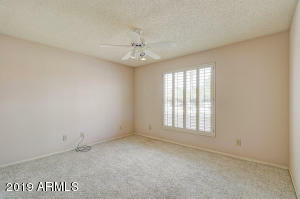 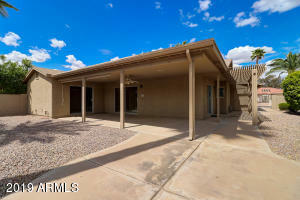 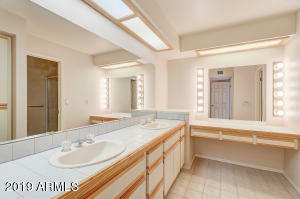 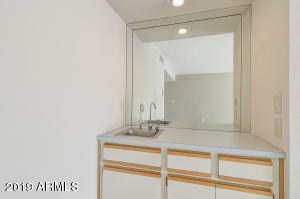 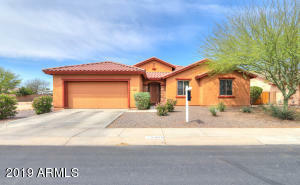 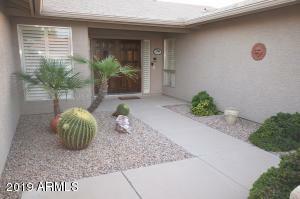 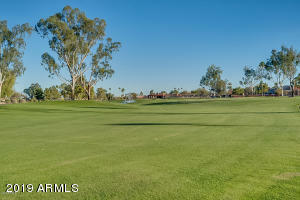 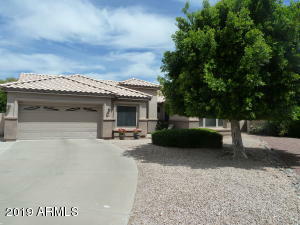 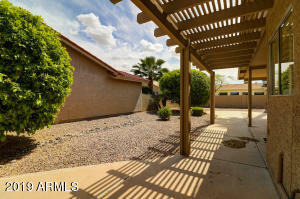 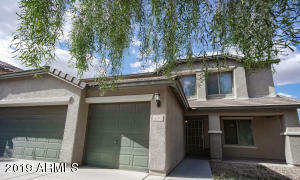 Large Master Bedroom & Bath, Carpet in Bedroom, Walk In Closet, Tile Floor in Master Bath, 2 Sinks, Tile Counter Tops. 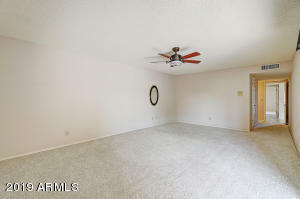 2nd Bedroom Suite, Tile Floor in Full Bath, Carpet, Lighted Fan. 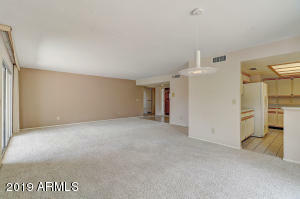 2 Car Garage Extended Garage, Golf Cart area. 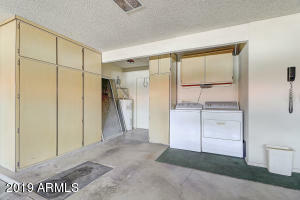 Washer, Dryer, Cabinets. 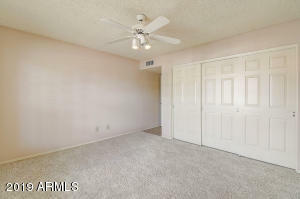 New A/C in 2010. 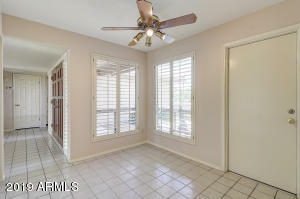 Plantation Shutters throughout. 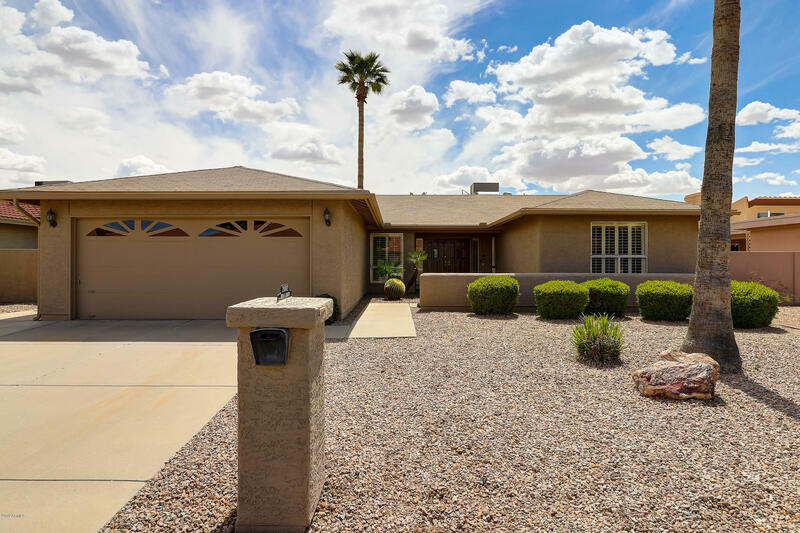 Exterior Paint 2016.